workmanship & exceptional customer service at a great low price. 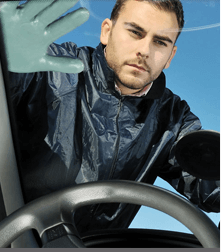 Jeff’s Auto Glass has been proudly serving Edmonton and its surrounding area since 1983. Our commitment to our customers has not changed since the first day we opened our doors, we will provide exceptional quality and service at a great low price. 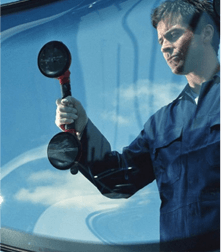 The Life time workmanship guarantee has been an important focus for our organization, we would like our customers to recognize that the highest level of quality and care is provided to each vehicle we work on. We strive to make your visit as enjoyable as possible, we do our best to provide quick replacement and repair services ensuring we provide you with the least amount of down time possible. 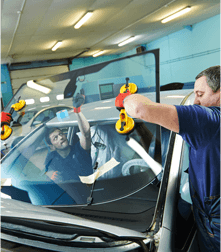 Most windshields can be replaced in 90 minutes or less, our team will do there best to work around your available time frame. Please let our team know if there is anything we can do to make your visit more pleasant. 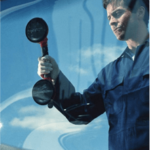 We service domestic and foreign cars, trucks, vans, semi truck and heavy equipment glass. Our technicians have been trained in all the latest safety standards and use the pinnacle of technology available allowing us to provide customers with the top level of quality workmanship. 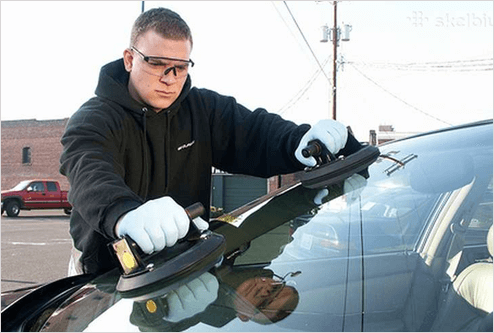 Most windshield can be replaced in 90 minutes once in stock. 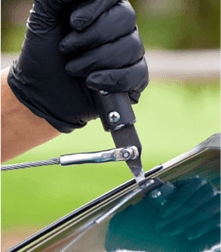 Most rock chips can be fixed using a specialized auto repair procedure consisting of a high quality resin. The process takes approximately 20-25min and can be completed on a walk in basis. 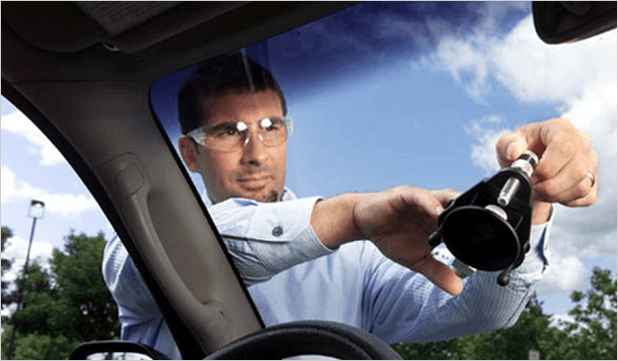 Crack repairs can be performed to stop the further spreading of a cracking windshield. In order to determine the correct approach for your needs, please contact us or stop by and allow one of our technicians to find the right solution for you. 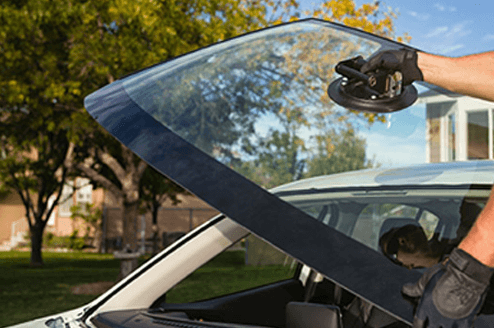 Tempered glass consists of automotive DOOR GLASS, BACK GLASS, VENT GLASS, QUARTER GLASS, and even SUNROOFS. 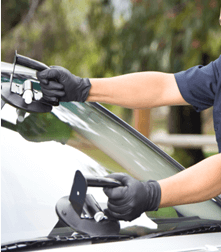 Our replacement parts consist of oem spec glass, which provides our customers with trusted quality products. Our goal is to ensure your satisfaction and complete your replacement in a most timely manner. Our commitment to our customers is not only limited to their arrival at our location. We will also provide you with a free pickup and delivery of your vehicle from your home or work locations. If you rather come to us but do not have the time to wait for the completion of the job, we will gladly drop you back to work. 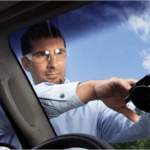 This is just one more way Jeff’s Auto Glass is leading the industry in customer service. I don’t know what else to say other than exceptional service. Right from the first call to the handshake leaving the shop. I even got in the same day and was charged exactly what was quoted on the phone. Great job my windshield on a Hyundai SUV. This place is very professional and personal with you. Cheaper than others and did the job right away. Very great place to get windshields done. Highly recommend there services. Thank you. Amazing. Had Three cars broken into. The owner drove me home so that I could get my cars to his shop easily. He didn’t go over his quote and was great to talk to. Windows were installed correctly, and my cars were cleaned very well of the shattered glass. No fear sitting on those seats! Prices were good and the service was rapid.